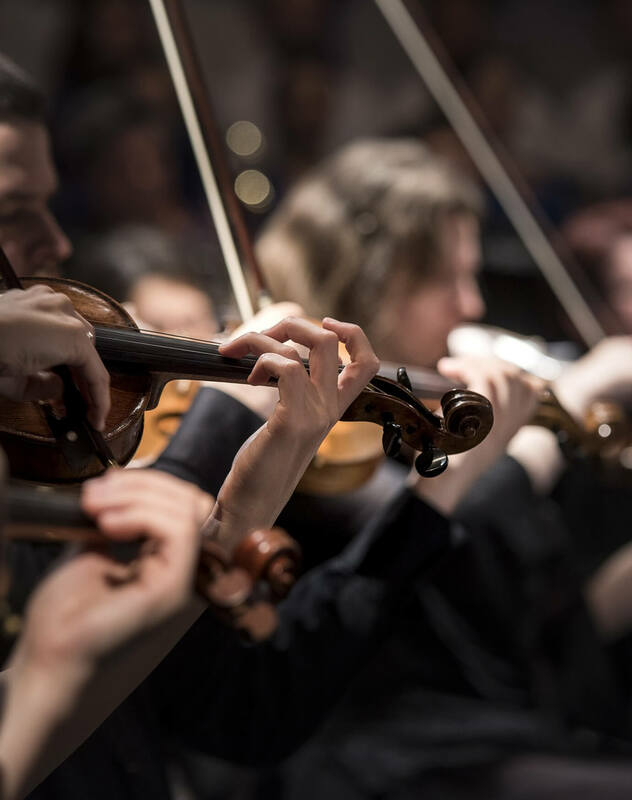 Music plays an important part in many people’s lives and can bring back many memories and that is why music should or could be part of the funeral service. During the service, recorded music can be played or hymns can be sung accompanied by an organist. The crematorium has resident organists who are very talented and can play most types of music that may be requested. Naval personnel may choose to have a bugler playing ‘The Last Post’. We can arrange all of these, and also bagpipes etc. At the start of the service, music is usually played as the mourners and coffin go into the chapel. During a half-hour chapel time there is time for two hymns to be sung, or pieces of music to listen to, and then a final piece can be played at the end of the service, as people leave the chapel. If the service time is 40 – 45 minutes, then more time can be allocated to music and so on.